Does your phone keep slipping out of your hand? Have you upgraded to a much bigger phone? Custom phone grips are all the rage. 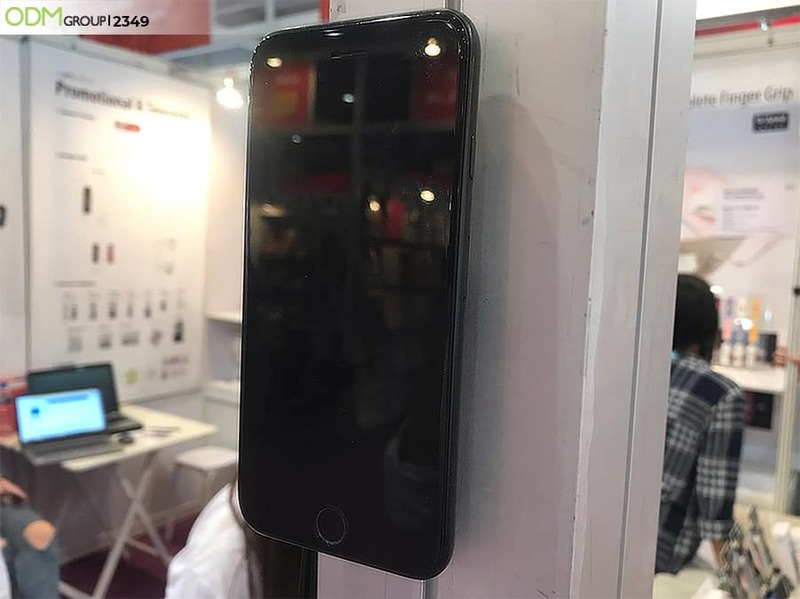 Read this article to know why you should invest in branded phone accessories for your promotional marketing campaigns. Everyone has a mobile phone. Most people have dropped their mobile phone at some point. These days, with the iPhone plus and Samsung Galaxy models, mobile phones are only getting bigger! 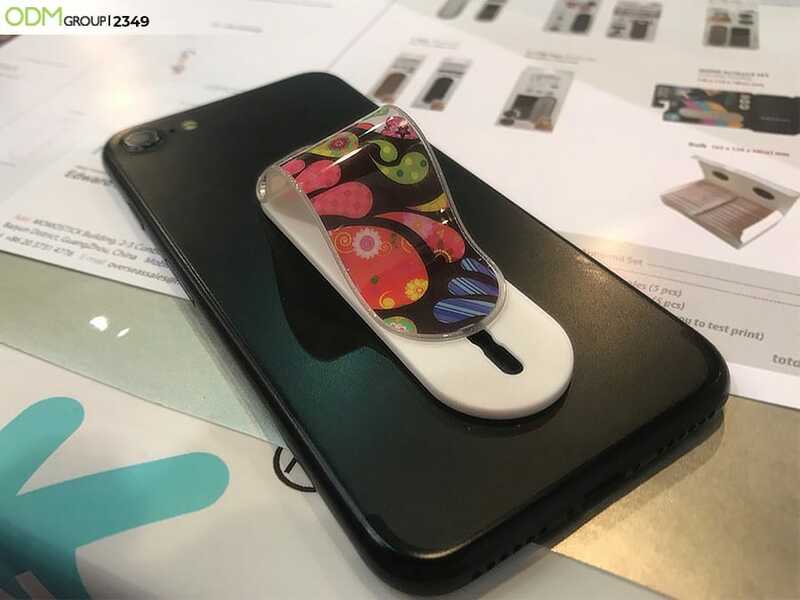 This custom phone grip simply sticks on the back of your phone in any position you want, making it completely personal to your hand and phone size, then slide up. Simple! These branded phone promo accessories even stick on your phone case, so don’t worry about having to pick between the two. There is no reason to not have one! How Can Custom Phone Grips Benefit My Brand? Here’s the important part. As they are small, compact and easy to produce, phone grips can be completely customised. 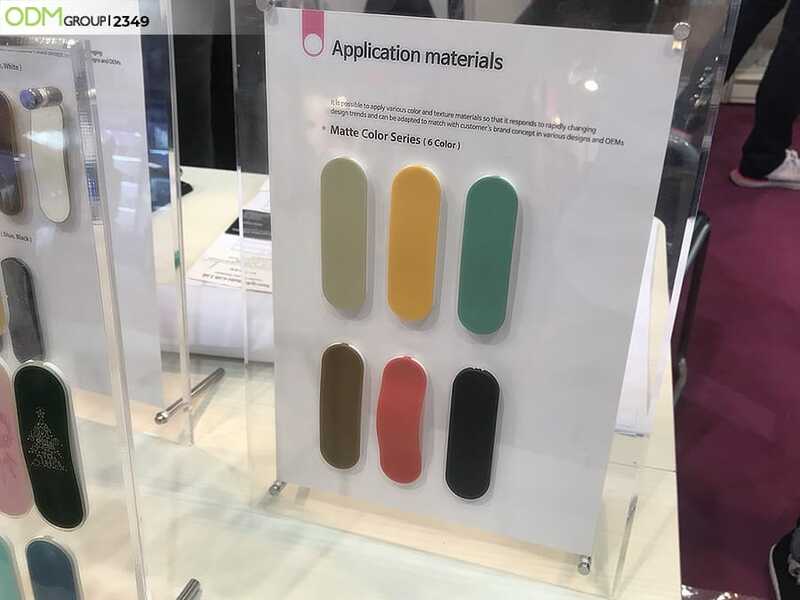 By picking any colour, material and texture, you can create custom phone grips targeted at any audience! From sophisticated smooth leather or denim grips to fun glittery grips, the possibilities for custom designs are endless. Yes, even kids have phones these days. To target them, some companies have designed a character series consisting of cute, well-known character designs such as the popular Japanese mascot Kumamon, and more. They would also make great collectible promo items! Phone grips are great for any promotion or corporate gift. 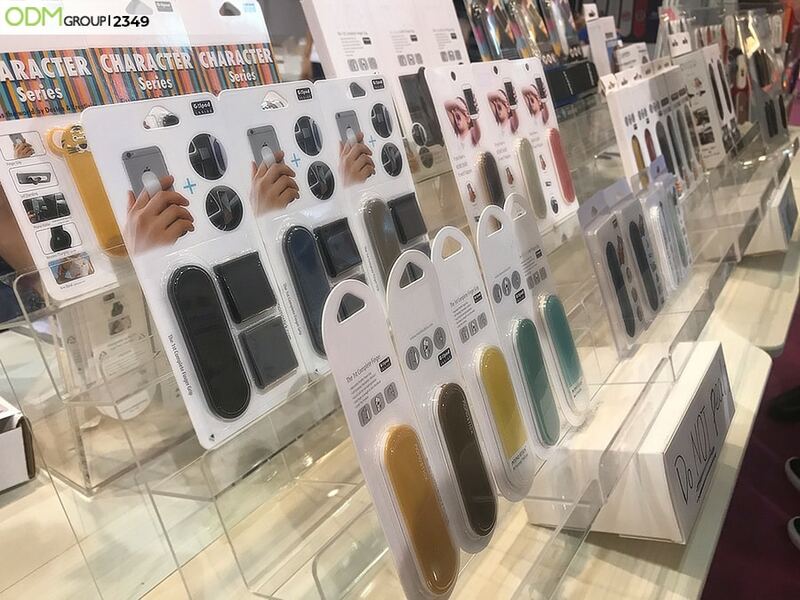 So far, big names have used custom phone grips to promote their brand such as Miniso, Tokyo 2020 and even global k-pop sensation, BTS! You may also consider a gift-with-purchase to increase customer loyalty, or use them as on-pack promotions, since phone grips are small and easy to attach to your product. A practical promotional gift like this would definitely attract customers and boost sales. Please don’t hesitate to contact us to get a quote for product code 2349 for your very own custom phone grip. Check out these colorful mobile phone stands! Thinking of a good giveaway for employees? These retractable phone charger cables are just the perfect corporate gift. See why custom phone rings would make great promotional items for your brand! Check out custom branded snow globes as a festive marketing gift idea! Custom Branded Snow Globes for Festive Christmas Promotions!